Basis Point Solutions offers comprehensive consulting and support services to help bring your firm into compliance with the GIPS standards. BPS assists firms from start to finish and everywhere in between. 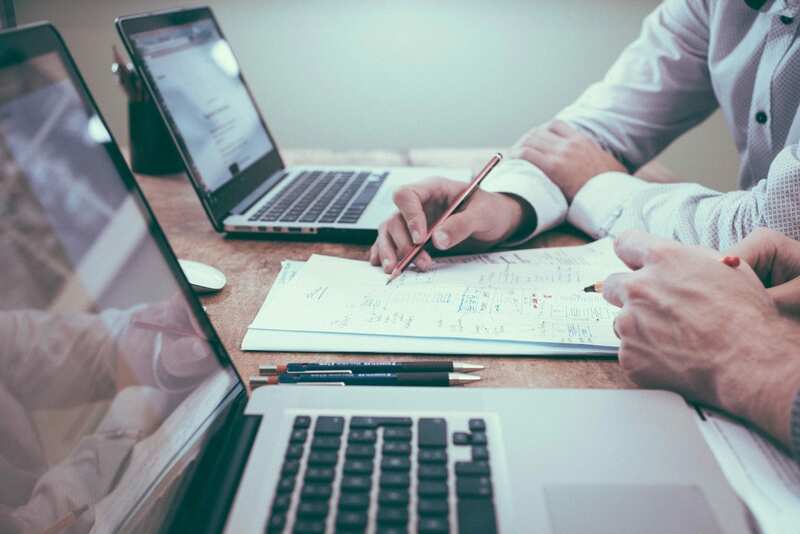 BPS can provide comprehensive assistance to firms as they consider important issues such as defining the firm, constructing composites, calculating returns, assessing portability, and developing policies and procedures. BPS can also assist firms interested in adopting the CFA Institute Asset Manager Code. BPS can assess firm's compliance policies and procedures to determine their alignment with the Asset Manager Code. We can map the firm's policies with the requirements of the Code, identify any gaps, and provide guidance and suggestions on how to resolve any issues.